One North London life, with pictures. 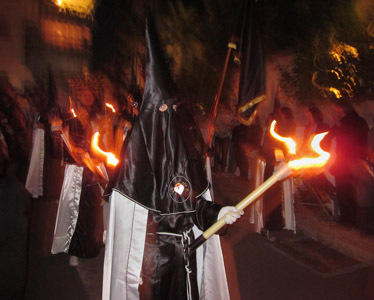 Slightly terrifying parades in Almunecar for Semana Santa – holy week. There were three separate parades on the good friday, each involving a cofradia (coalition/guild/brotherhood) of churches. I need a major deconstruction of these from someone in the know, it’s all full of what I hope is just Catholic symbolism. 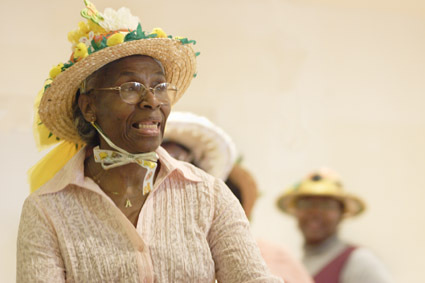 Tottenham & Wood Green Pensioners’ Action Group monthly meeting.